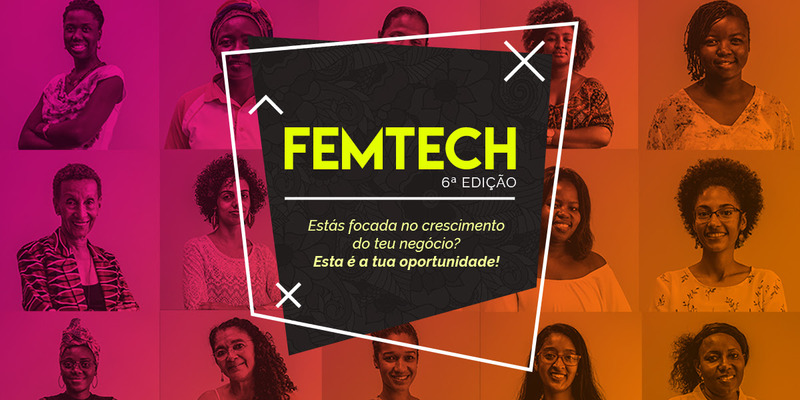 TechInAfrica – FEMTECH is a company that mainly focuses on providing technology training and coaching program for female entrepreneurs, especially in the developing countries including Africa. The company was co-founded by Dr. Jill Sawers, a specialist in the areas of innovation, business, and entrepreneurship development. The FEMTECH program implements its own methodology and content. Through its certified and licensed trainers, these female entrepreneurs will be assisted and empowered to generate business growth. By far, they have 21 licensed trainers who are given responsibility to deliver their training and coaching sessions in the FEMTECH SPARK! and IGNITE! programs in their home countries. 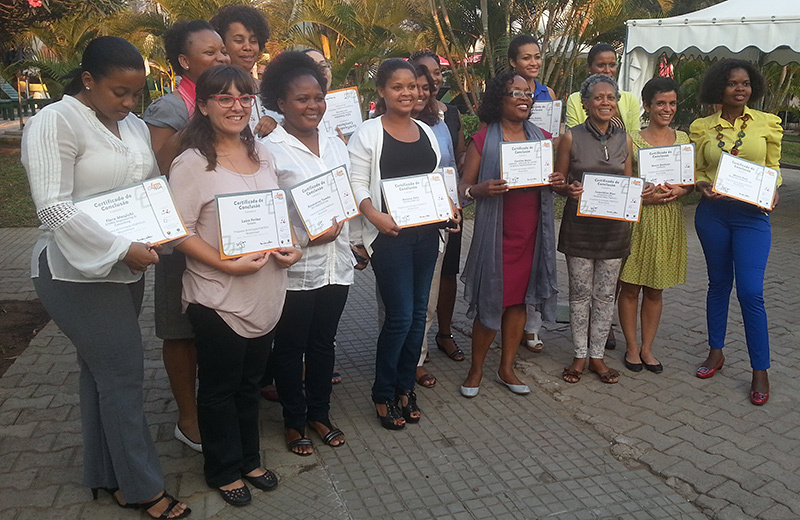 Furthermore, more than 200 females have graduated from IGNITE! Training programs conducted in several African countries, such as Namibia, Mozambique, South Africa, and Tanzania. For the record, FEMTECH training program was started in 2007 and five years later, it turned into a company structure. Besides Dr. Jill Sawers, the company was also found by Tina James as well as the current directors. All of them have been devoted to entrepreneurship development and gender redress. Speaking about investors, the program has been funded by the Meridian International Center, the Ministry of Foreign Affairs of Finland, the Frankfurt School of Finance and Management. Their methodology of coaching and training strongly focuses on the specific needs of adult learners and creates a participative and sharing environment during the program. The program has received positive feedback from trainers and entrepreneurs due to its good impact on their businesses. Seeing this positive outcome, the company furthermore plans to expand the program to other African regions as currently it’s only delivered in Southern Africa.